With real-time social media monitoring, never miss a conversation about your brand, products or competitors. 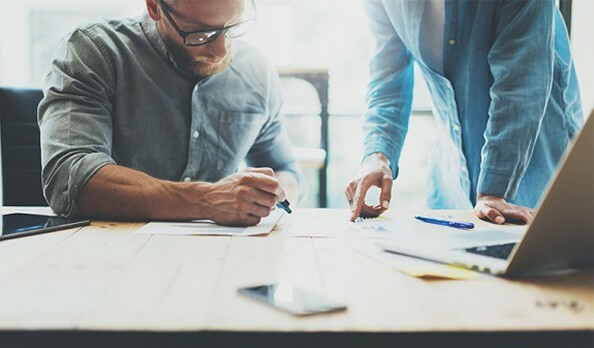 You can identify patterns, follow trends, assess performance gaps and even track return on investment of your campaigns. 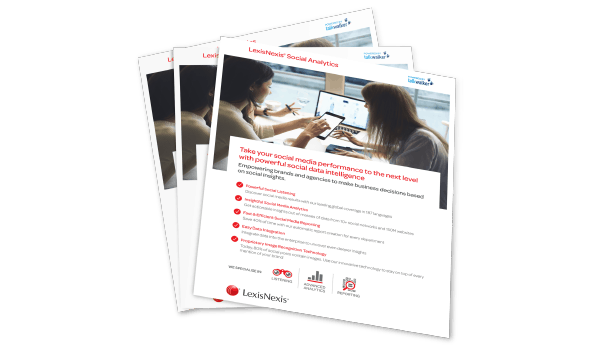 With efficient social media reporting you can now highlight successes and areas worthy of attention, and share insights quickly and easily across your organisation with those that matter most. Social is key that's why it is important to identify influencers and know your brand mentions. Insights derived from Social Analytics allow companies to craft optimal communication and business strategies. Our Social Analytics solutions enable you to share the kind of business insights that your audiences need, in the formats they prefer. Create dashboards on our easy-to-use platform to share social insights, track campaign coverage, and brand mentions. You may not realise it but all forms of media, even the newer ones can be explained through data and numbers. 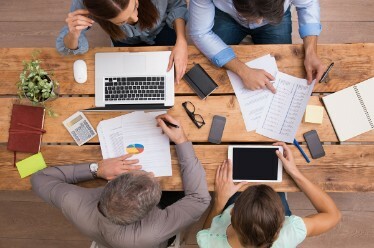 This is where a reliable social analytics solution comes in. 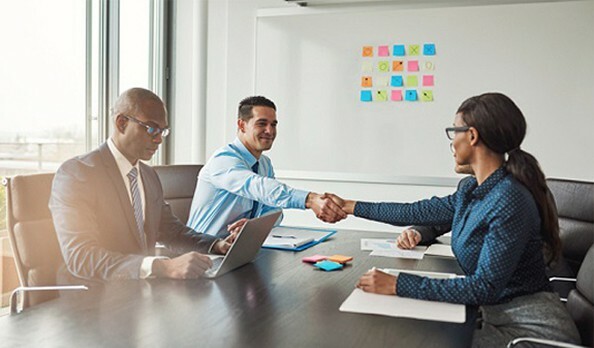 Our easy-to-use social analytics platform offers advanced functionality at cost-effective rates, including identifying influencers, tracking conversations, map virality, and more. Our Social Analytics platform can help you identify influencers, track the virality of your campaigns and better understand your social audience. This allows you to manage reliable news monitoring and analytics across a worldwide collection of print, broadcast, and digital media. 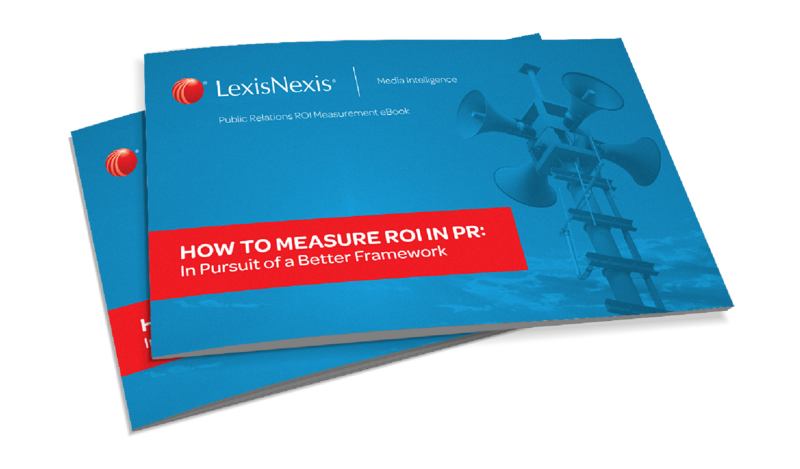 Get the full story beyond paid media and the open web with our social analytics tool. Hear every conversation that matters, identify influencers, and track campaign performance with the help of our Social Analytics tool. 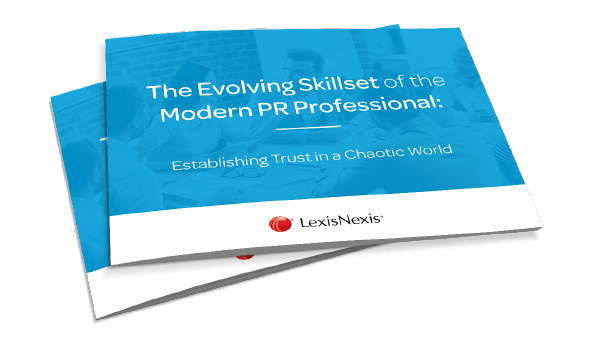 Find out how LexisNexis® solutions can support your brand management strategies and prove the value of PR. Let our Social Analytics platform help you find and identify influencers, track the virality of your campaigns, and better understand your social audience. 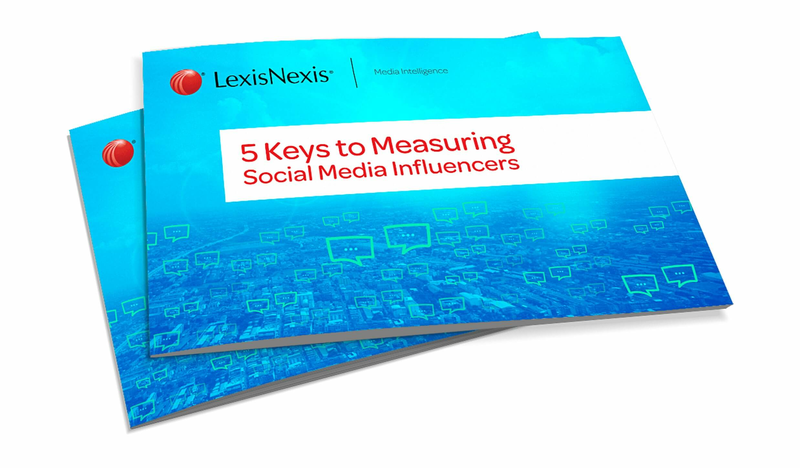 Allow our LexisNexis® Social Analytics help you find and identify influencers, track the virality of your campaigns, and better understand your social audience. Monitor your brand mentions and amplify your message to better manage the reputation of your brand.